Another delicious keto recipe, this one will take the place of mashed potatoes! 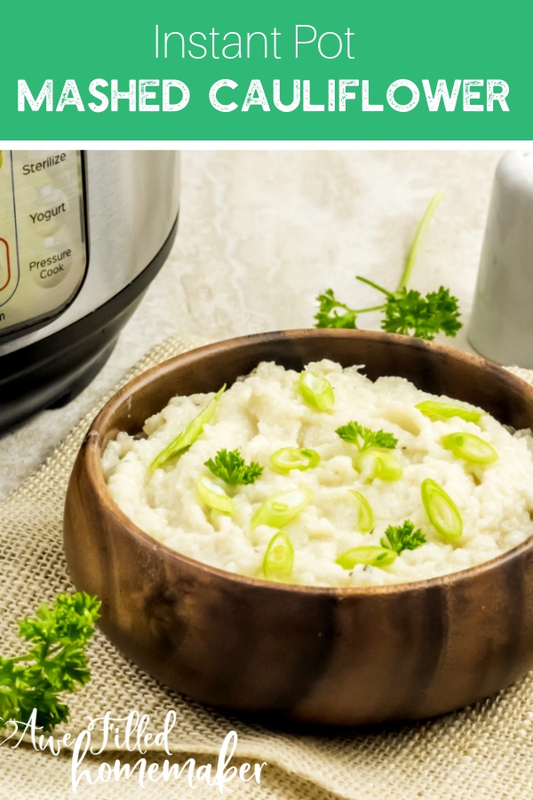 Instant Pot Mashed cauliflower is just as good, if not better, than mashed potatoes in my book. 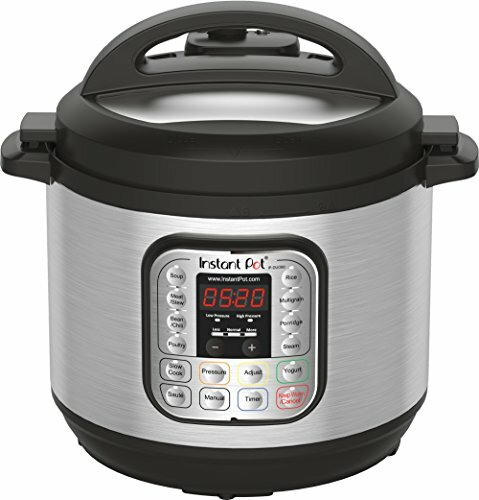 Add an Instant Pot to the mix? This one takes the cake! 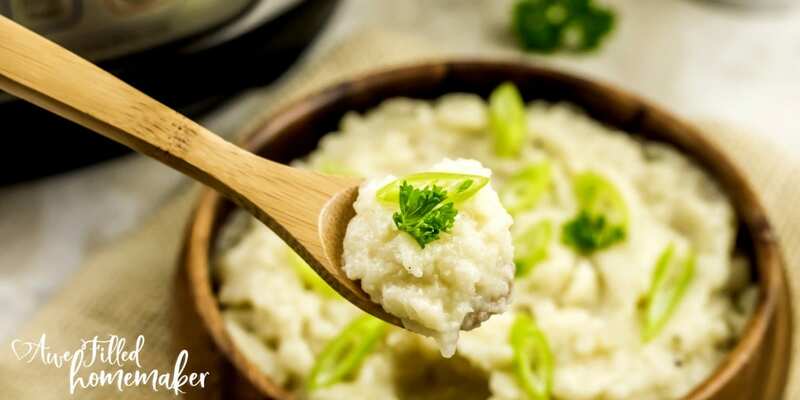 Grab your Instant Pot and whip up some mashed cauliflower in no time to serve up as a healthy side dish for any day of the week. You will see how simple and minimal prep work is needed to make this dish and how awesome your Instant Pot is if you didn’t already know. The Instant Pot has already saved me hours of time that I would have spent hovering over the stove cooking meals. 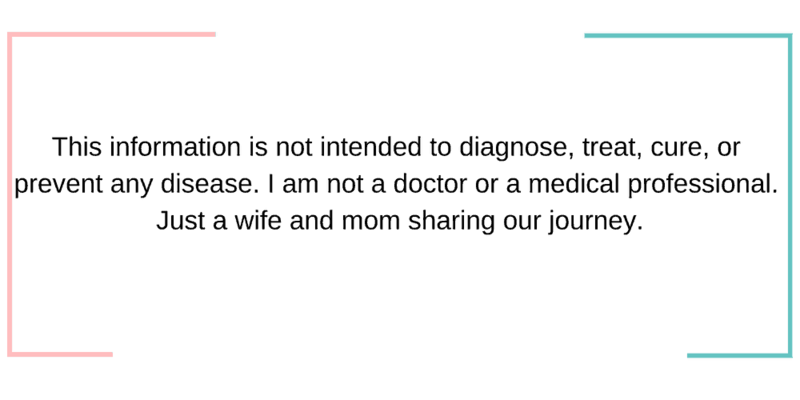 Once again my Instant Pot swooped in and saved me time that I can dedicate to homeschooling, spending time with kids, or journaling. 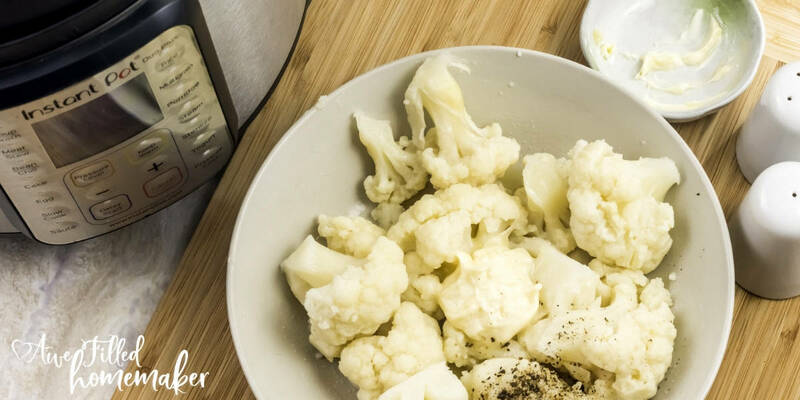 This recipe is just cauliflower, water and salt and pepper to season. 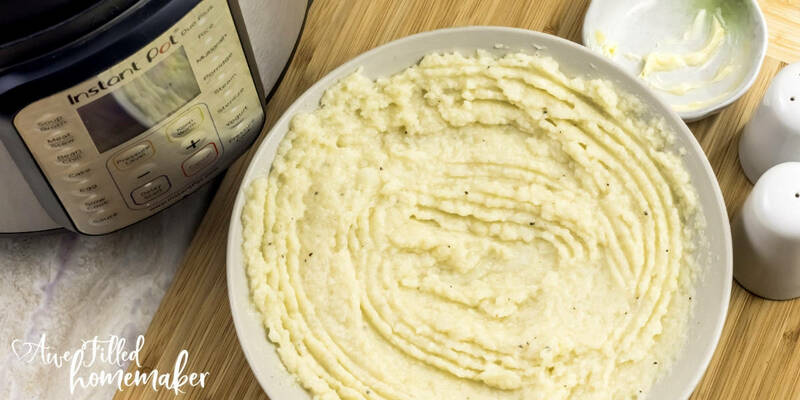 It is a breeze to make and a great low carb option to regular mashed potatoes, that will compliment any main course! You can use this side dish to help incorporate more healthy veggies into your diet or cut out more carbs by getting rid of starchy vegetables like potatoes. Plus this dish is 21-Day Fix approved. 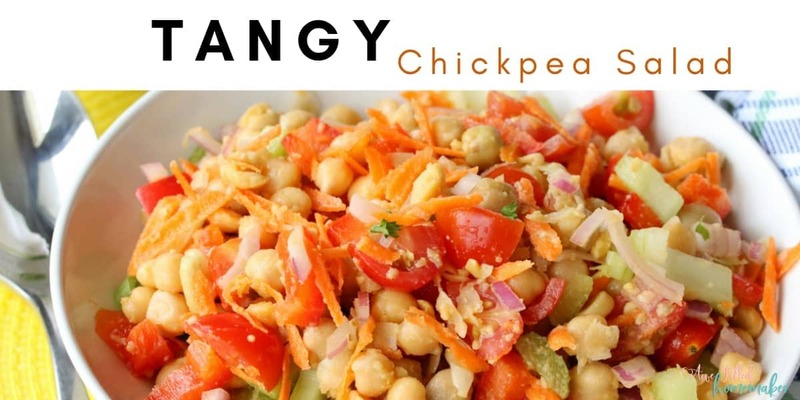 One other dish I like to serve as a side is this Tangy Chickpea Salad. It is full of fiber, protein and much-needed nutrients for a healthy lifestyle. 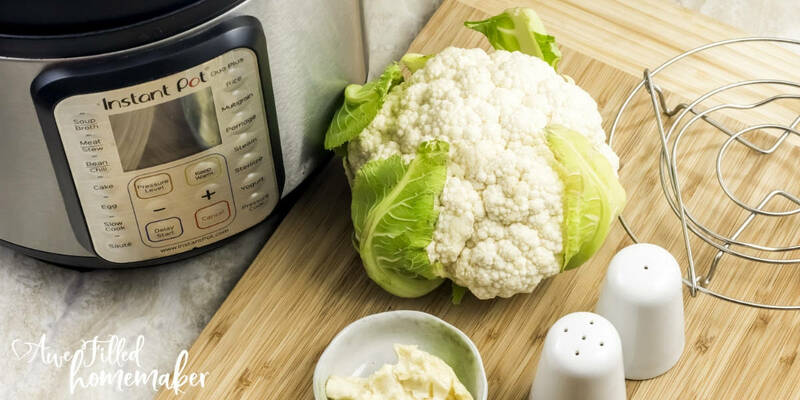 The Instant Pot cooks the cauliflower properly and that is key in this dish. If you don’t cook your cauliflower properly you won’t obtain that creamy texture similar to a big bowl of mashed potatoes. 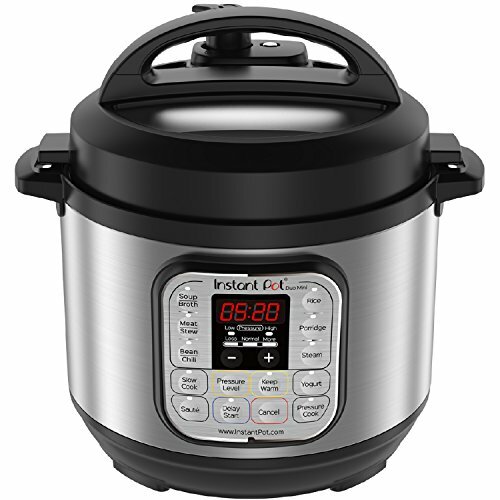 I find that my Instant Pot takes the guesswork out and, with a touch of a few buttons, it cooks to perfection. Then whip it out and look at that creamy goodness success. 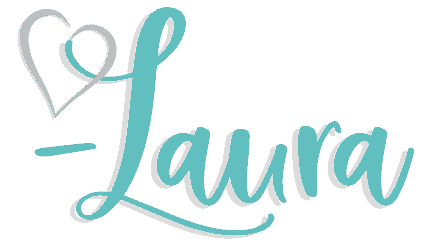 Read: My Chicken Zoodle Soup recipe for Instant Pot! It is keto too! Sometimes we eat this plain, but other times I might add a dollop of sour cream or Greek yogurt to the top or even top it off with cheese or green onions. This recipe is very versatile and you will love the flavor. Make sure to check out these other low carb instant pot recipes! My low carb instant pot post is one of the most popular posts on my site. Recently my husband was diagnosed with diabetes, more will be shared on that later. So for him, instant pot mashed cauliflower is a great alternative to mashed potatoes! Plus, they are just so tasty and healthy! There are a ton of health benefits to eating more cauliflower in your diet. Before we jump into the list of ingredients for this recipe, let me first talk about the Instant Pot. 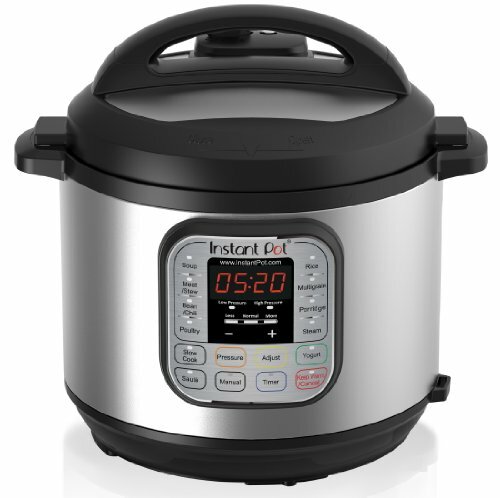 I have 4 different Instant Pots and love them all! For this recipe and a lot of side dishes I use my 3 qt mini. This dish is PERFECT for that! You can also absolutely increase this recipe for larger pots or a large crowd. If you don’t have a 3qt mini yet- grab one below! It is the first one listed in the top row. 1) Start out by cutting the cauliflower into chunks. 2) Then you want to pour your cup of water into the bottom of the Instant Pot and insert the steamer rack. 3) Place the cauliflower chunks on the steamer rack. It doesn’t get much simpler than that now does it? 4) Lock the instant pot in place and select manual. Set the timer for 3 minutes. 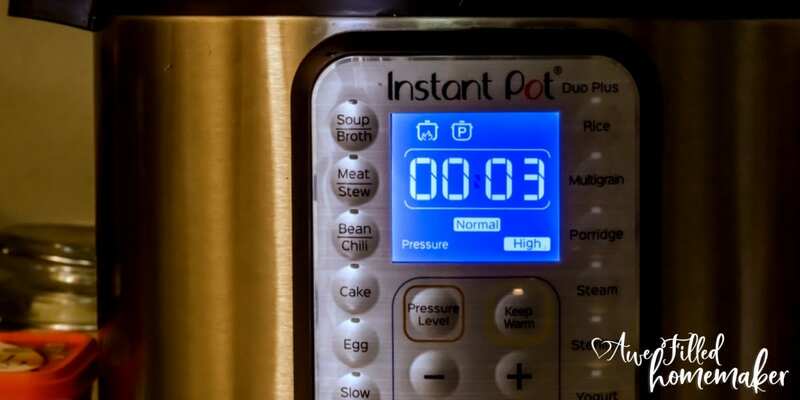 5) Allow the Instant Pot to vent naturally and release the steam. 6) Remove the cauliflower and mash. Add butter, salt & pepper to taste. This recipe is super easy and delicious! Perfect as a side dish or honestly, I could eat this as a stand-alone dish. If you give it a try, let me know in the comments! I would love to hear from you! 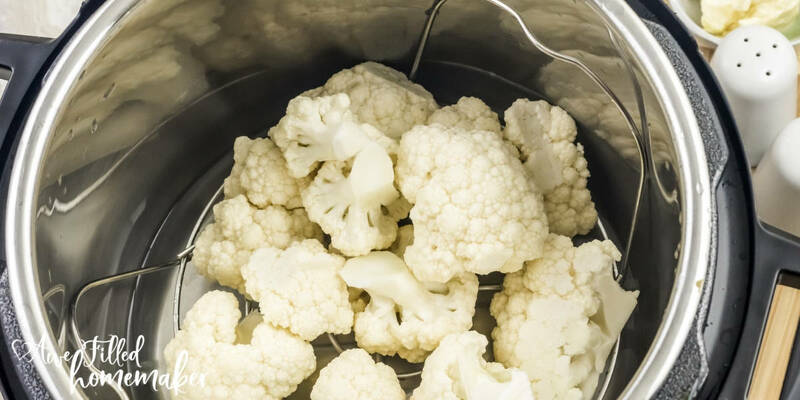 3) Place the cauliflower chunks on the steamer rack. It doesn't get much simpler than that now does it? 7) Add butter, salt & pepper to taste.